Panasonic's just announced a brand new 4K professional camcorder. The new AG-CX350 supports 10bit 4K/60p recording in the new and efficient HEVC compression and features a brand new, high sensitivity 1-inch sensor. Hybrid Log Gamma or HLG for HDR capture is also included, while those filming events and long form events can benefit from the dual SD card slots. 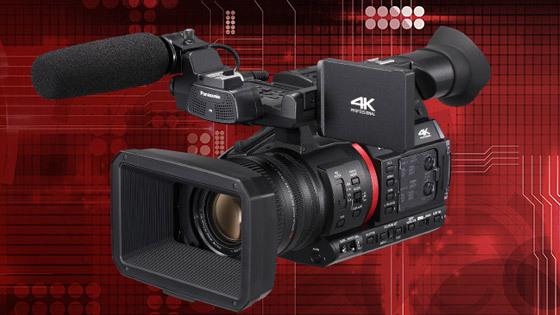 The camera is also equipped with a 20 times optical zoom lens and HDMI and SDI outputs. The AG-CX350 is expected to start shipping in February and is priced around £3400. 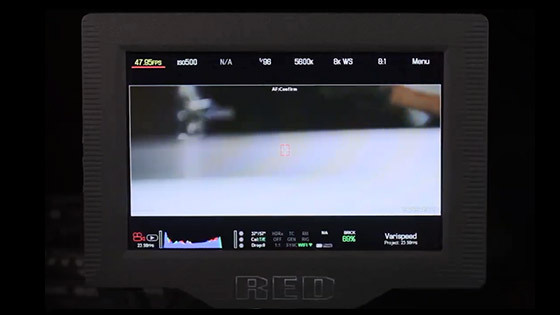 RED announced a new touch screen on-camera monitor for their latest DSMC 2 camera line-up. The new RED 7-inch Ultra-Brite monitor features a 1920 x 1200 Gorilla Glass bonded display with a maximum brightness of 2200 nits making the monitor usable in bright exteriors. The new Ultra Brite monitor uses a single LEMO cable for power and signal and is ideal for those using their RED cameras on gimbals or cranes. 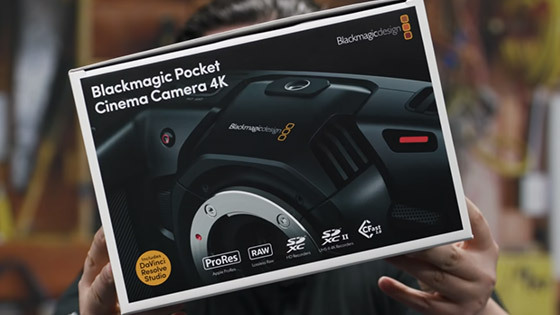 Last but not least, a quick reminder that we are running a free workshop on the Blackmagic Pocket Cinema Camera 4K on January 30th here at Visual Impact in Teddington. The goal of this event is to provide those of you considering the camera with some hands-on experience. We will also be sharing our experience so far with the camera and show you how we use it on a Ronin-S and a handheld setup. Registration for the workshop is free and you can secure your place via the link below.